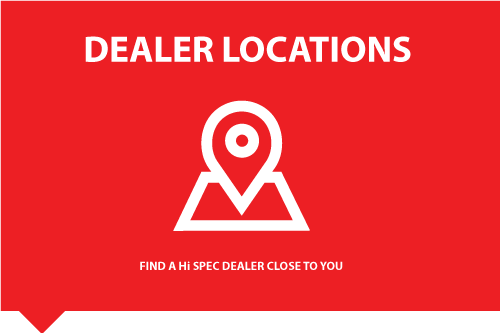 Established in 1988, HiSpec Engineering Ltd is a family owned company based in Co. Carlow, Ireland. 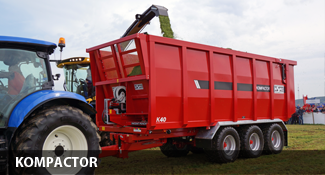 Since the company’s inception we have grown progressively and established a solid reputation throughout the agricultural industry as a manufacturer and supplier of high quality machinery. 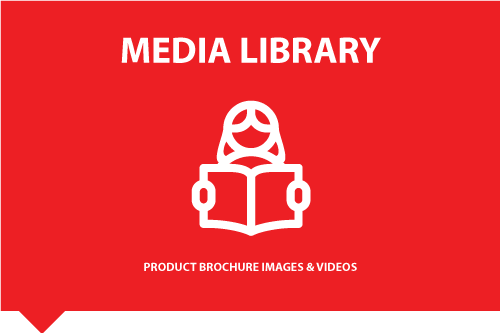 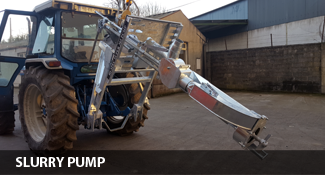 Our core activity is design, manufacturing and maintenance of high quality, innovative and reliable machinery for use throughout the agricultural industry. 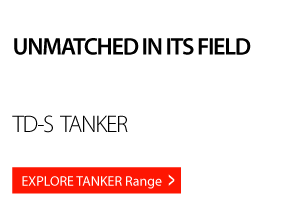 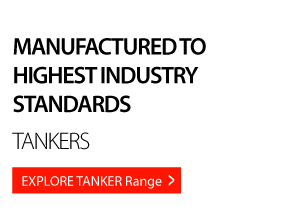 Thoughtful design and superior build quality put the Hi Spec range of Vacuum Tankers in a class of their own. 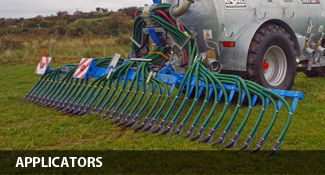 The new Hi Spec Slurry Pump builds on the strengths of its predecessor, with a robust high quality galvanised construction. 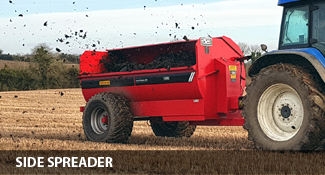 The V series vertical augers from HiSpec are a range of feeders from 7 to 16m³ with a single auger. 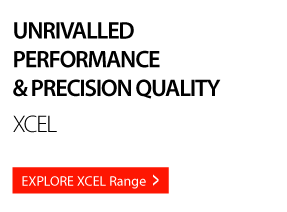 A single discharge door is standard. 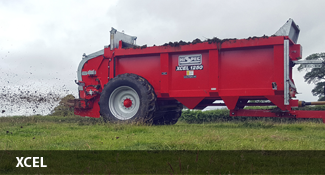 As the XCEL 1250 uses chain flails to break up the manure, it has a much greater ability to handle foreign objects in the manure. 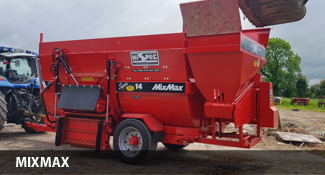 Designed to handle a wide range of manure from solid to slurry, the Hi Spec Side Spreader is one of the leading side spreaders on the market today. 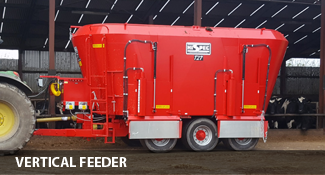 Designed not just for easy feeding, but for measurable livestock improvements, these unique machines are finding increasing favour. 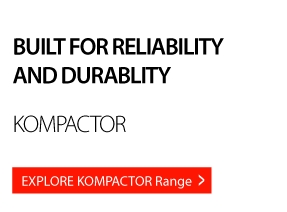 Hi Spec Kompactor is a multipurpose trailer. 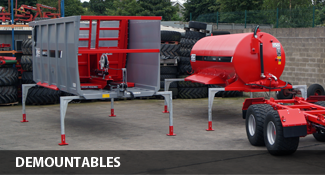 Its unique compaction and off-loading mechanism making it ideal for transporting & off loading. 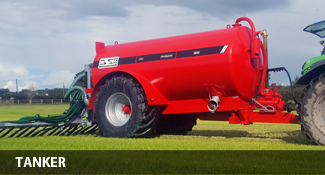 HiSpec Demountable range covers both a Demountable Kompactor and Demountable Vacuum Tanker.